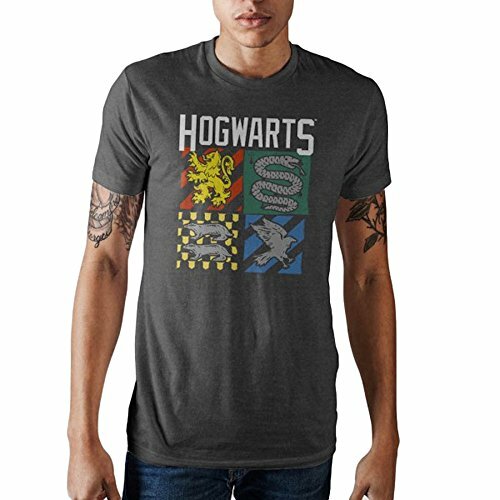 The Harry Potter series of books by J.K. Rowling along with the movies featuring Harry, Ron and Hermione are favorites the world over. 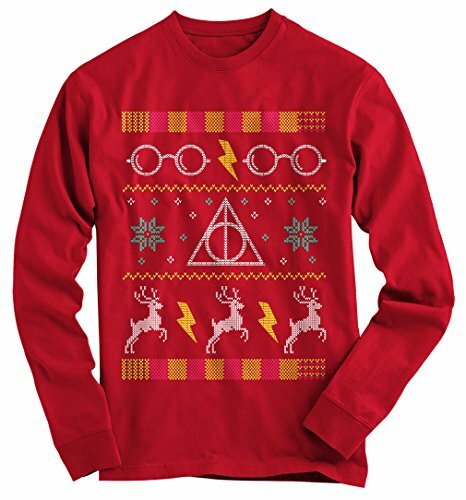 It is not surprising that the themes and motifs from these stories have been adapted into ugly Christmas sweaters and t-shirts. 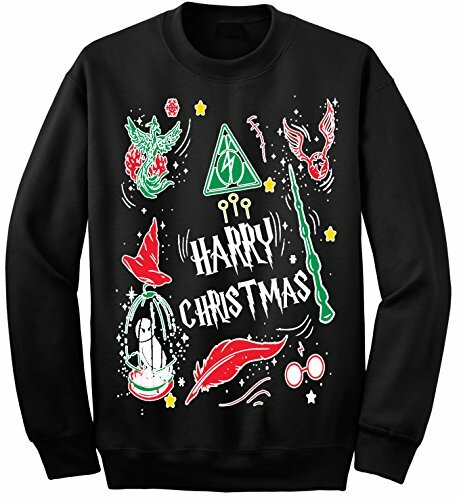 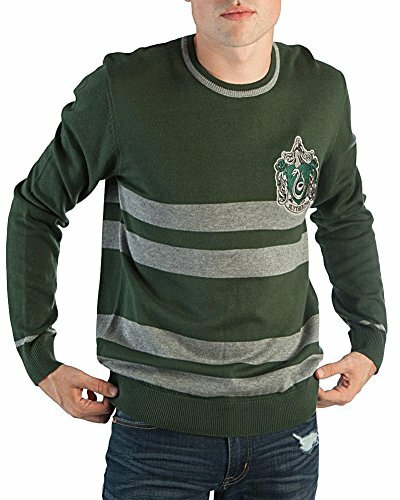 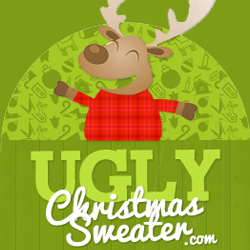 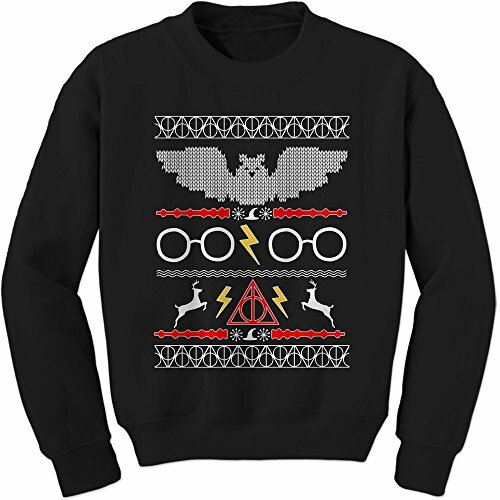 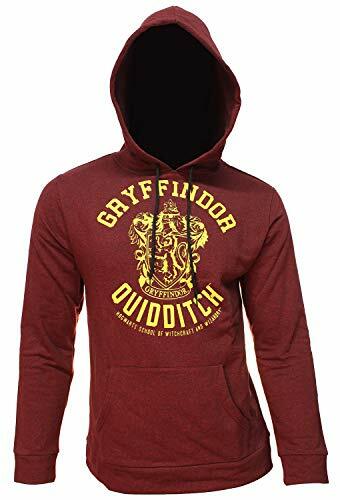 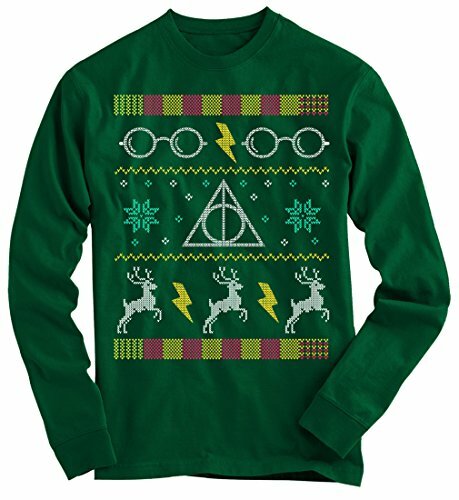 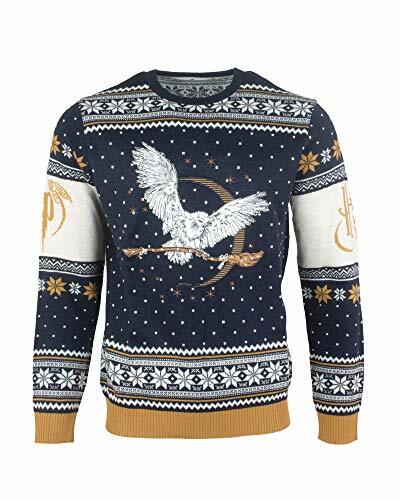 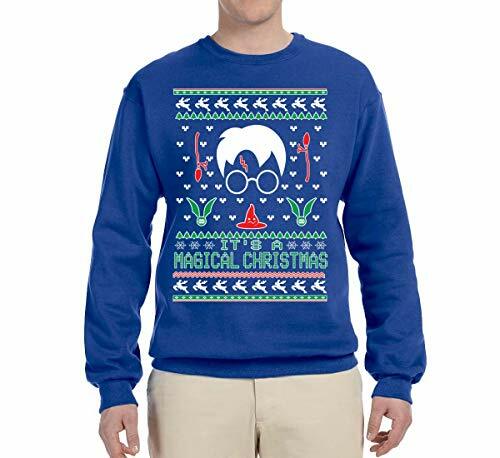 There are many styles of Christmas sweaters and sweatshirts collected on this page for you to look at and they features an array of designs including Hedwig, Harry’s owl, his glasses, his patronus, the Deathly Hallows and Quidditch motifs. 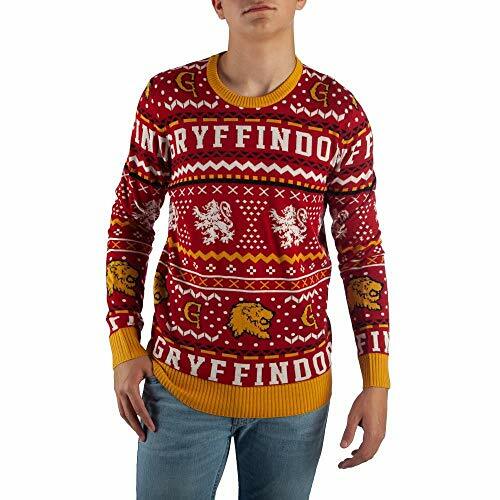 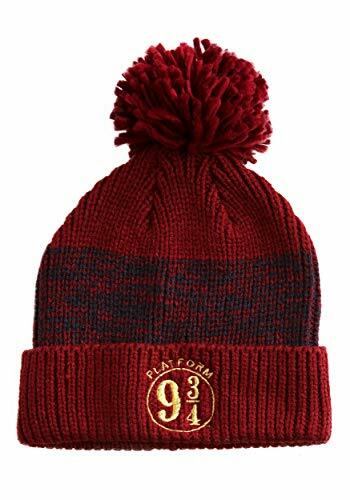 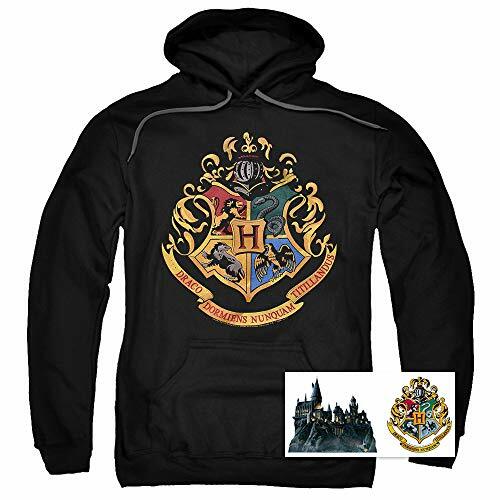 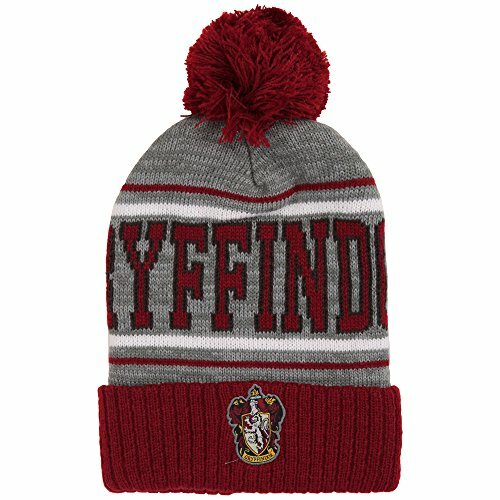 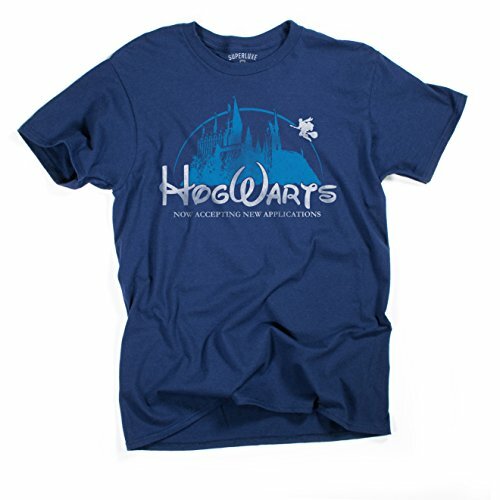 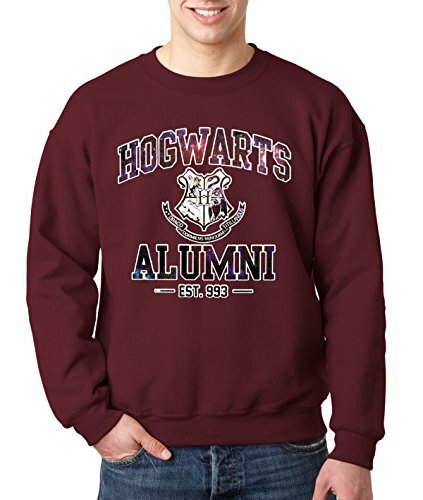 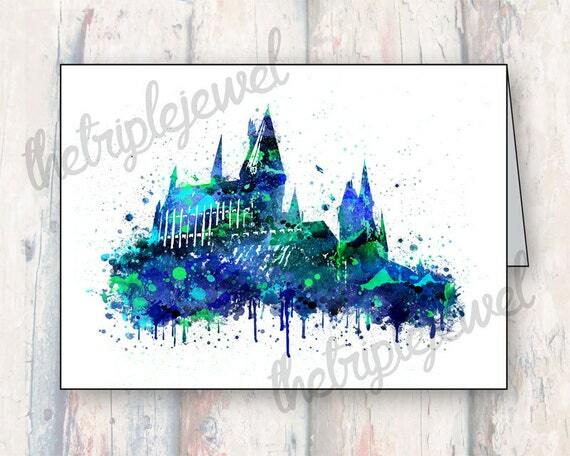 You can also find sweaters and t-shirts for Christmas in Hogwart’s House colors and patterns. 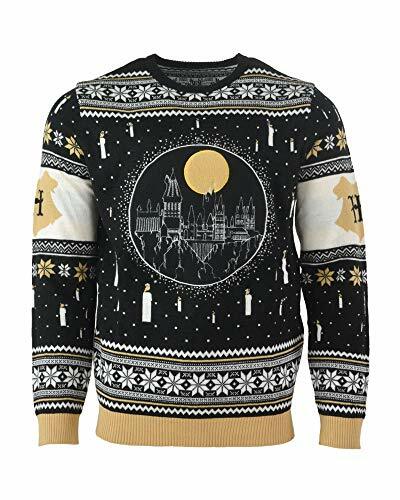 This page will also help you create a full-fledged Harry Potter ugly sweater Christmas party including party supplies and printable invitations. 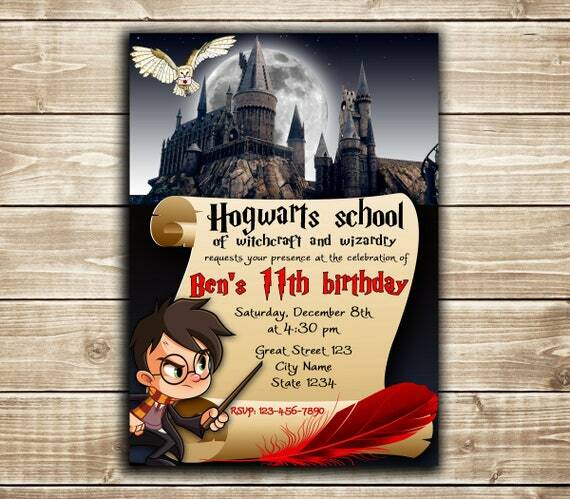 These invitations can be downloaded, edited and printed out at home. 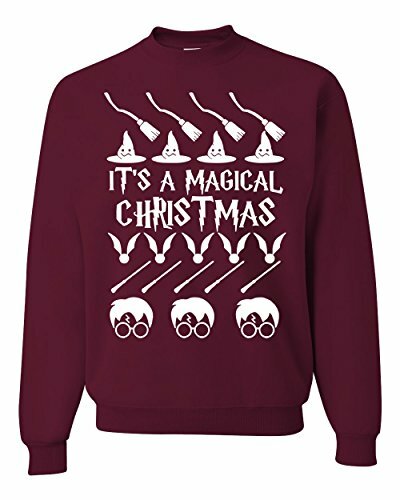 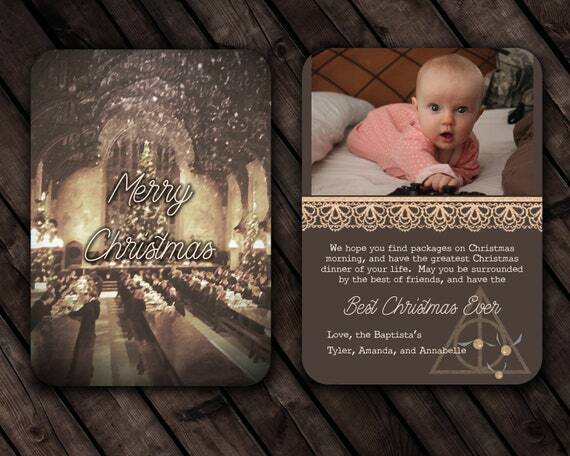 So dig right in to find what you need for your Harry Potter Christmas festivities. 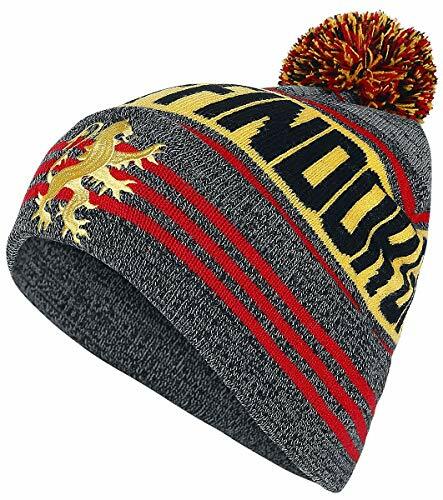 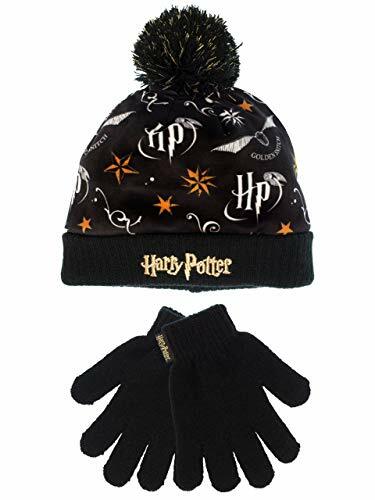 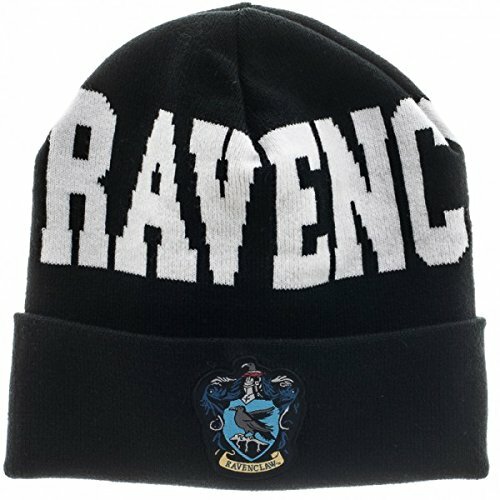 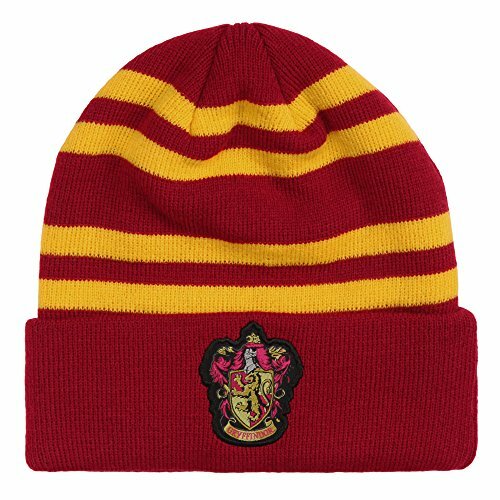 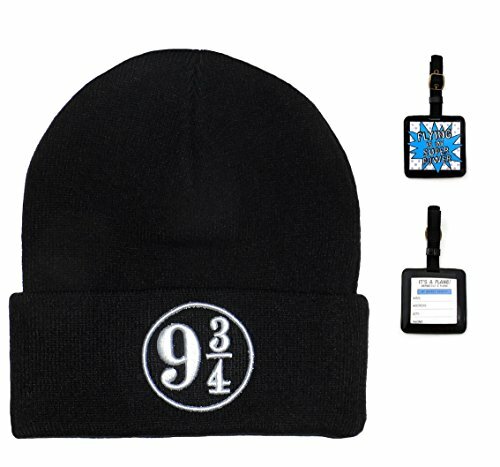 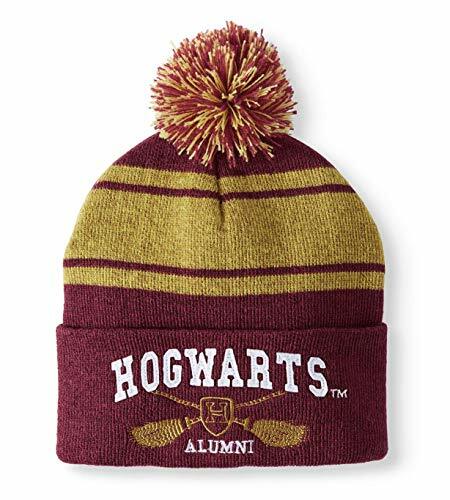 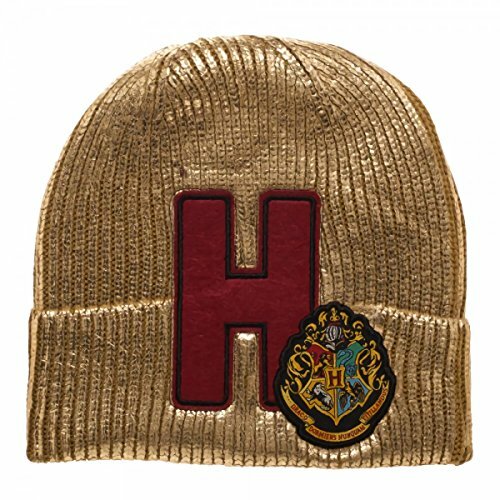 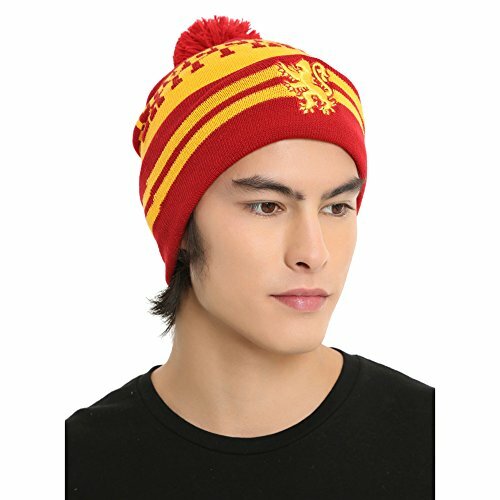 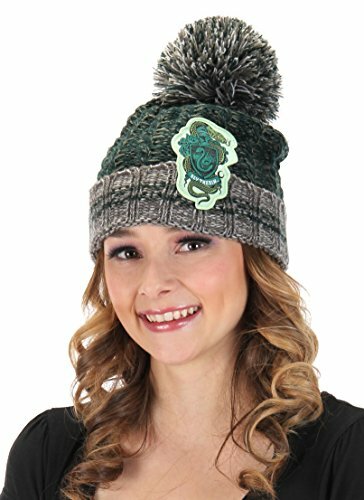 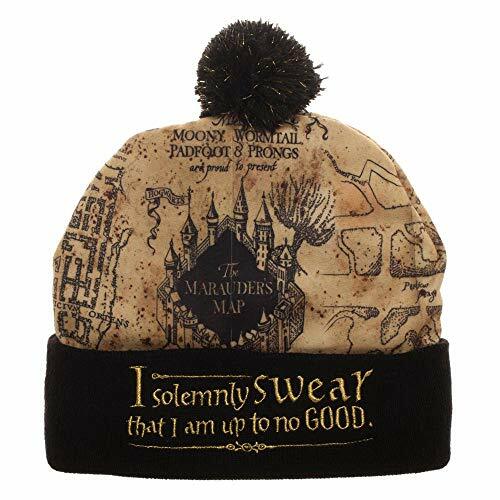 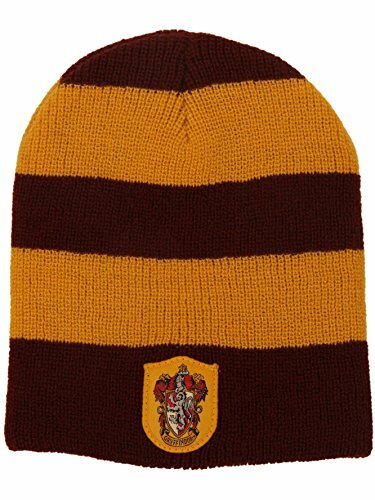 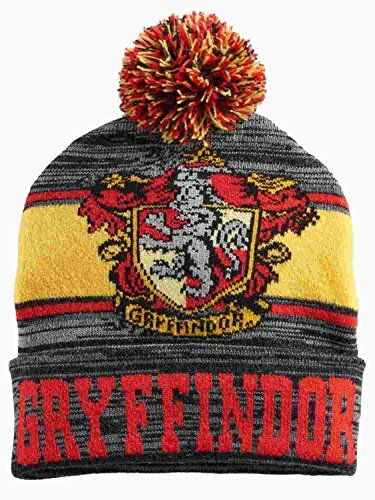 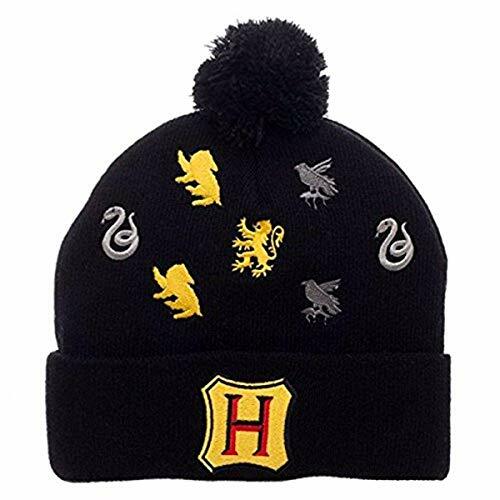 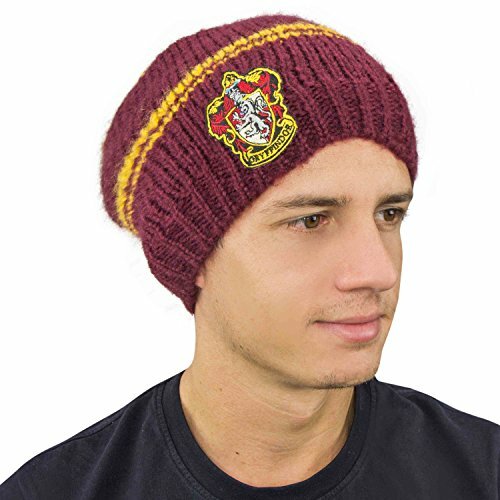 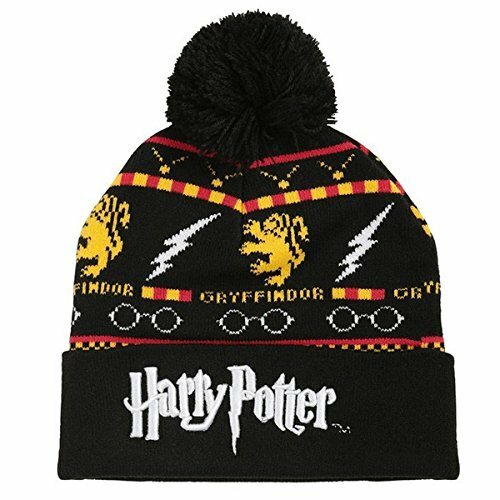 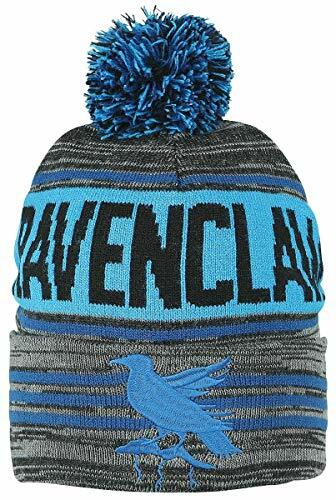 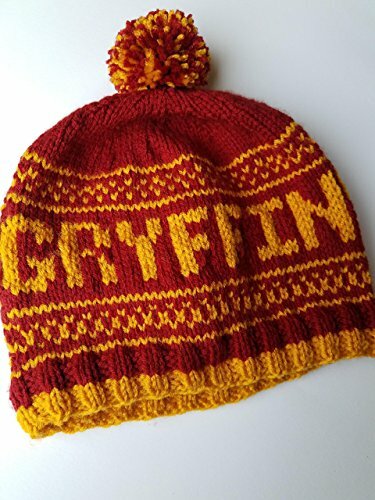 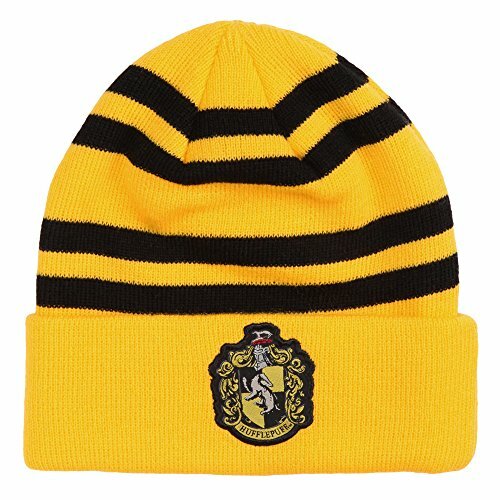 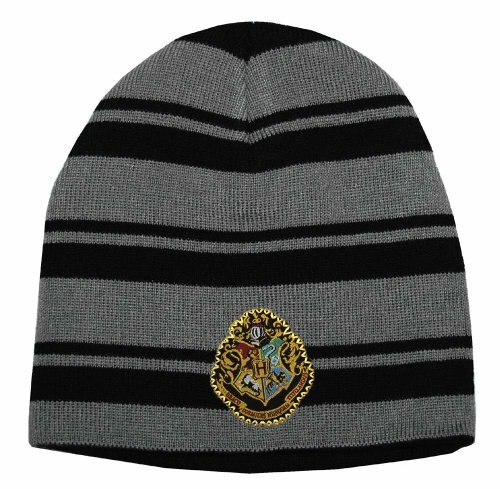 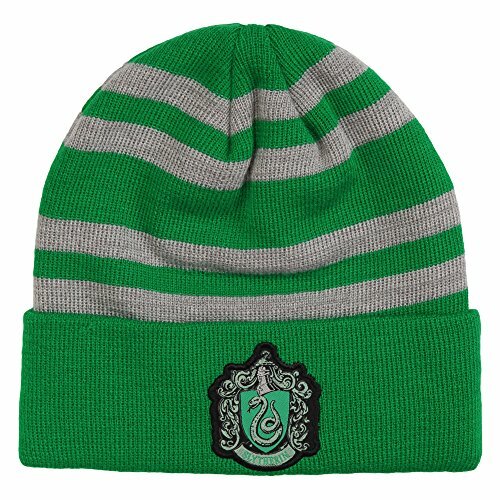 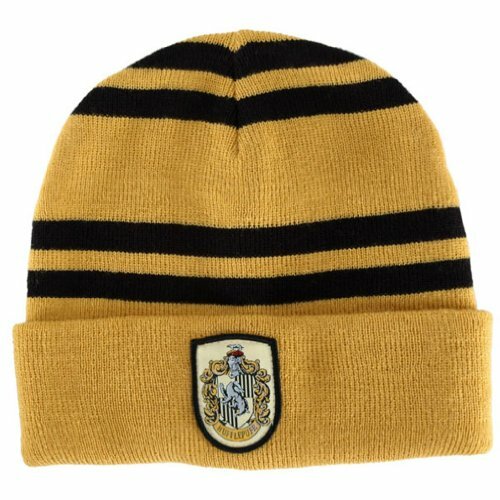 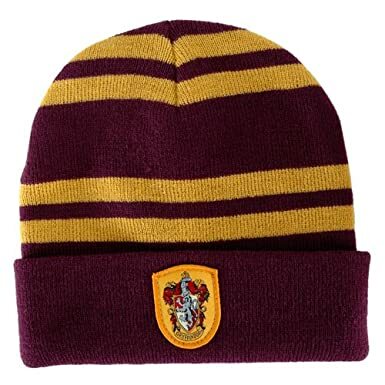 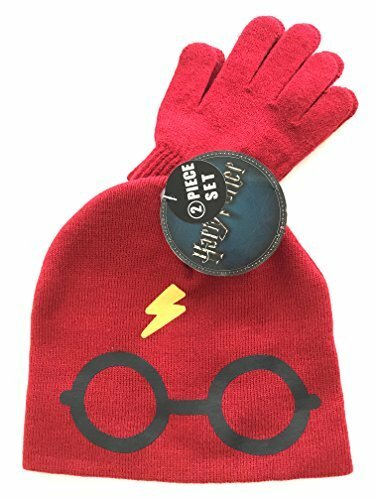 Great addition to your tacky Harry Potter sweater, these beanies come in several Harry Potter styles to suit everyone in your Harry Potter fan club. 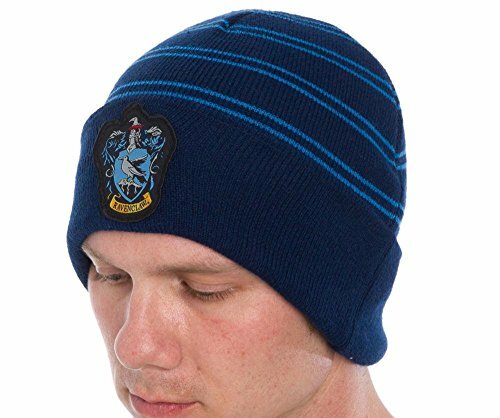 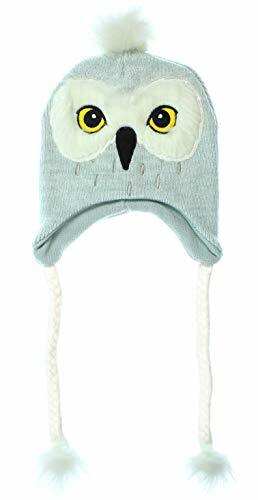 Even your newborn can wear the Muggle Born hat to let everyone know he is a little wizard. 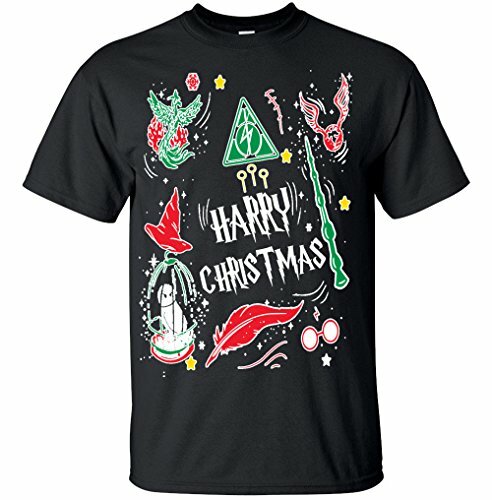 These t-shirts are all designed in the ugly Christmas sweater style featuring lots of images from the Harry Potter series. 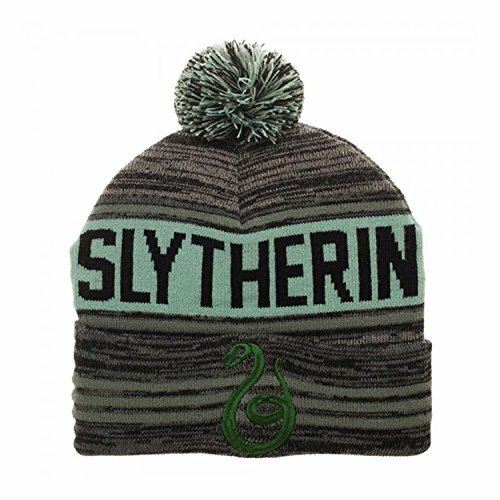 Look for the Golden Snitch, broomsticks and even some Slytherin snakes to wear during warmer weather. 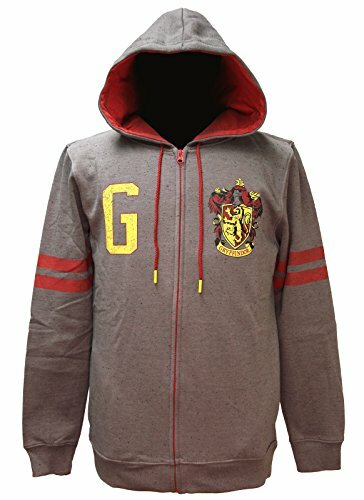 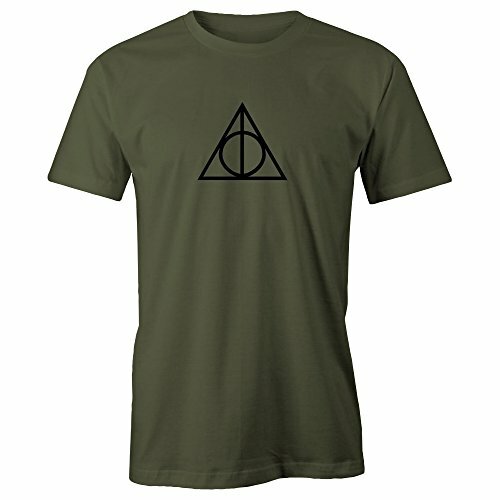 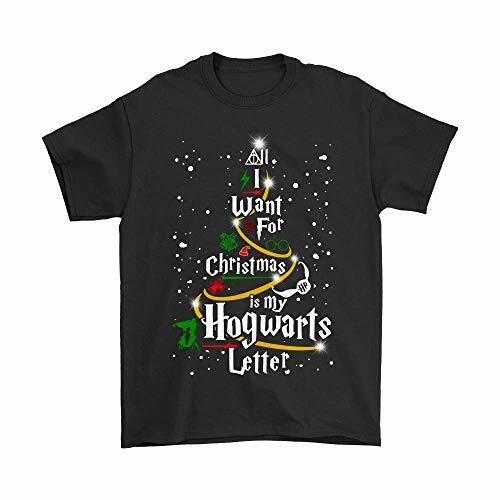 If you prefer a non-holiday Harry Potter sweatshirt or t-shirt for your party or as a gift for someone you know, this group of shirts below is a good place to start. 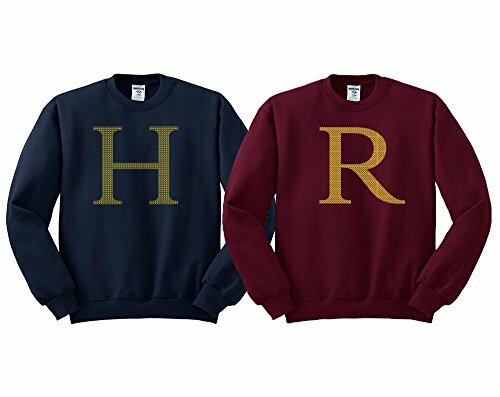 The Hogwart’s House cardigans can be worn as regular clothing, for costumes on Halloween, cosplay or just for fun. 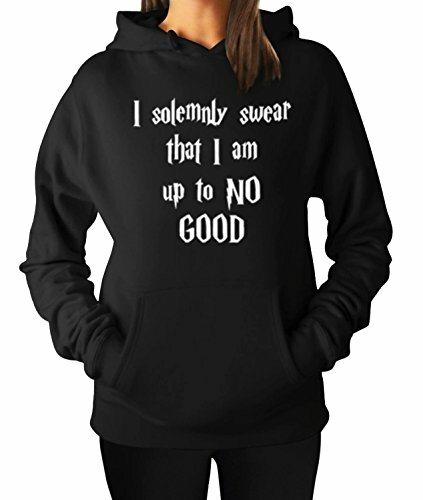 Click the links for more options. 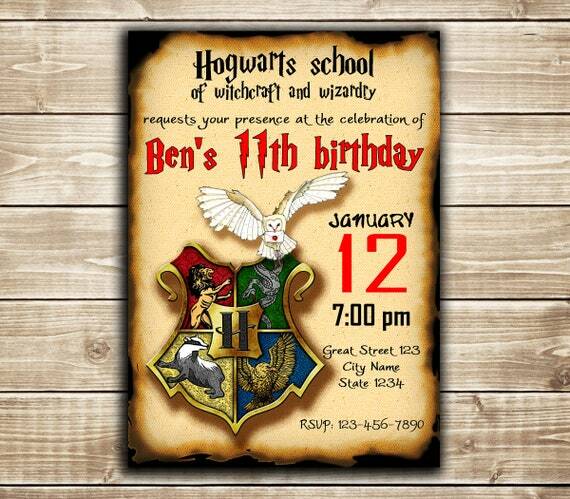 No party is complete without decorations and party supplies. 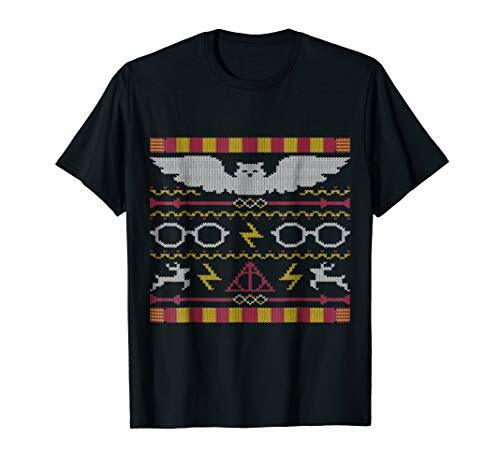 Here you can find all the Harry Potter-themed party supplies you need from napkins, plates and cups to banners for the wall. 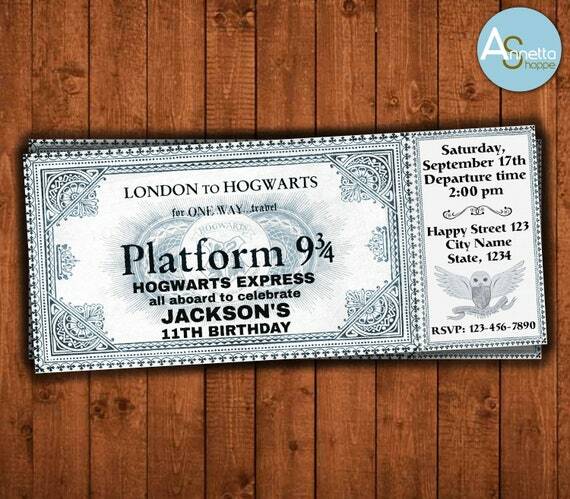 You can even put up a poster for Platform 9 3/4. 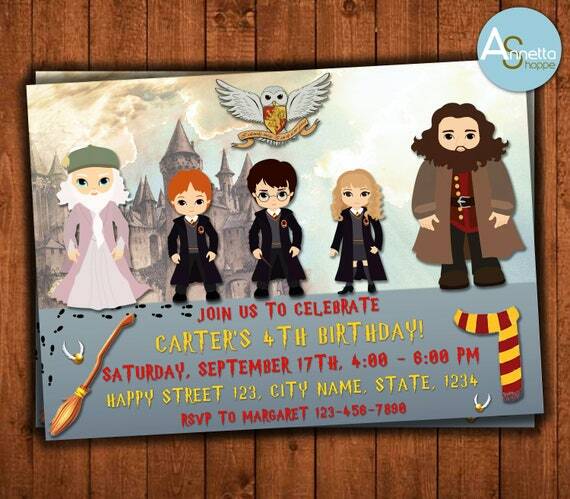 Lots of cute party favors for during the party and to give to guests can be found in this section. 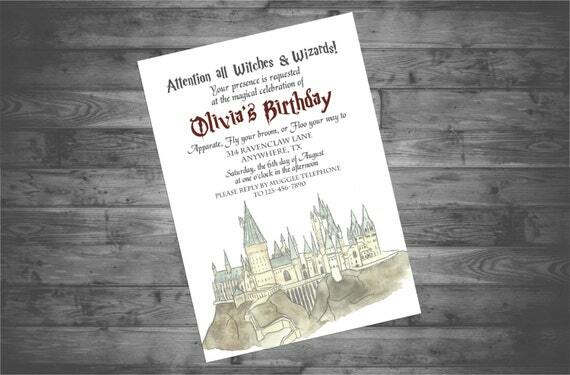 All of these Harry Potter party invitations are printables that can be downloaded to your own computer and printed out at home. 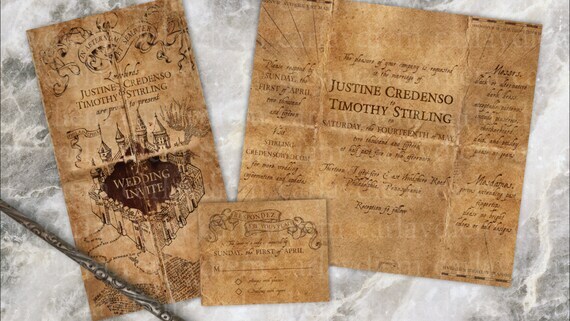 You can also edit them with your own party details. 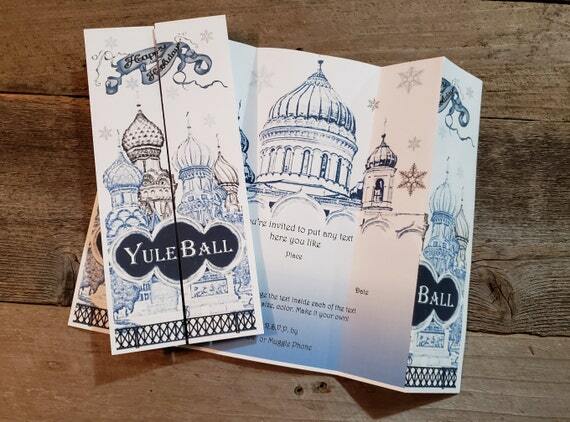 The first couple are designed for Christmas, but you can also take any of the others and change the wording to make them work for a holiday party. 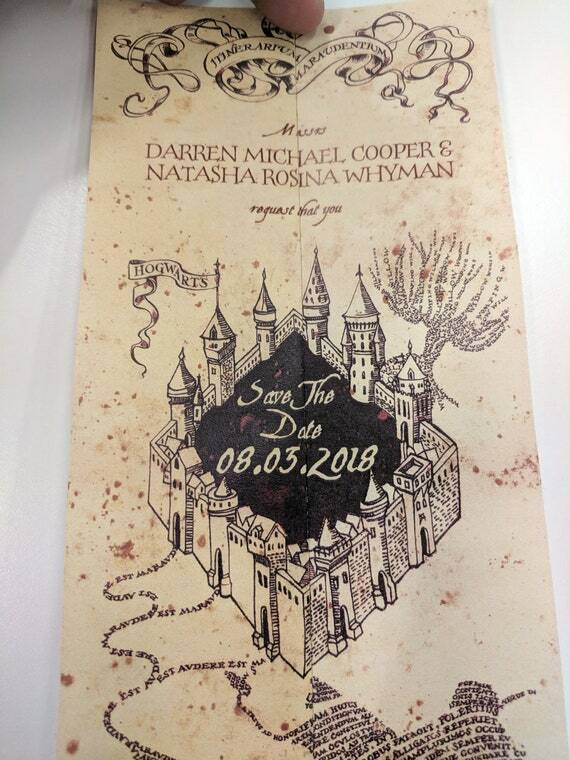 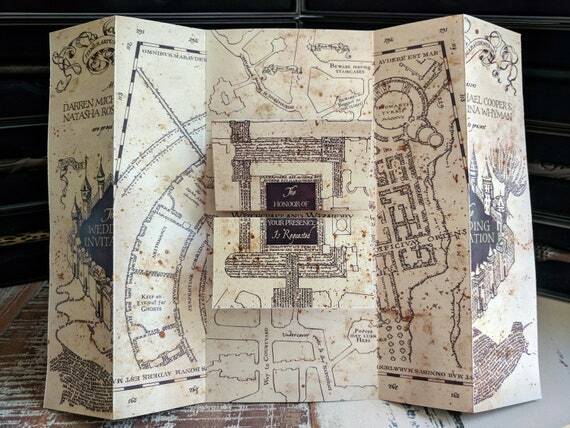 There are some really clever designs including the Marauder’s Map invitation. 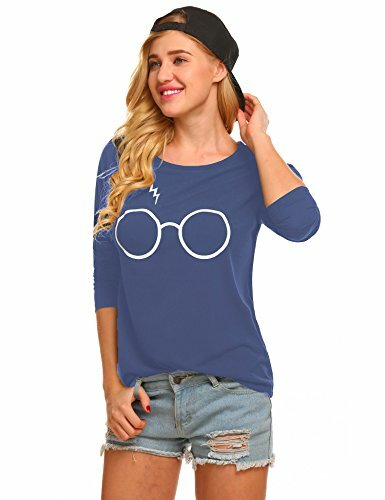 Enjoy browsing through them.